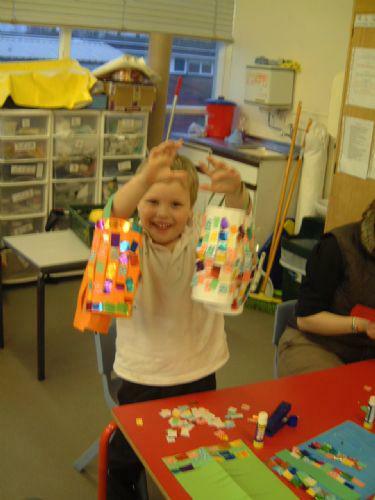 Brambles is our thriving and exciting Out of School Club with the emphasis on 'fun'. We can take up to 30 children for each session before and after school. 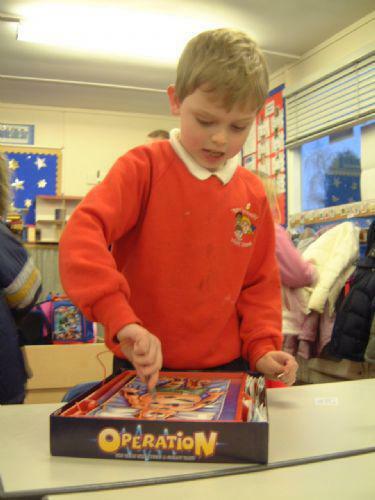 A wide range of activities are available which include football, tennis, computer games, dressing up, arts and crafts, board games and television. We are staffed to a ratio of 1 adult to 8 children at all times. Your child may attend sessions to suit your requirements. Working parents know their children are happy and in a safe, caring environment and the children love the fun and games so much they don't always want to go home! Brambles Pre School provides care for children age 2 years 9months up to 4 years for up to 5 sessions a week. Sessions run (term-time only) from 9.00am - 12.00pm with the choice of your child staying to lunch club until 1pm. on Monday, Tuesday,Wednesday and Thursday from 12-2.45pm. We are able to take up to 30 children per session. We have staff who have lots of experience and appropriate qualifications including the Early Years Degree and NVQ3. Brambles is registered with Ofsted and in our last inspection we received 'good'. We are able to accept grant funding from the Grant Education Authority which is available the term after your child's 3rd birthday. Brambles Website Further information can be found on the Brambles website.